i). 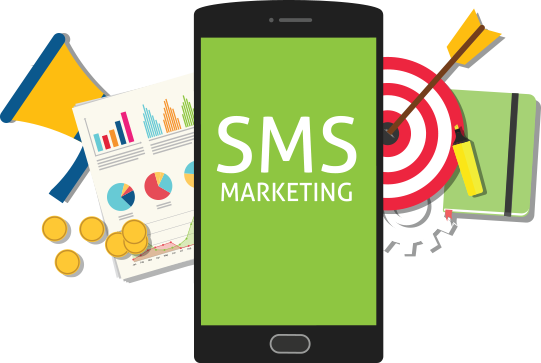 Promotional Bulk SMS service is used to accelerating the business within the defined time period as long as establishing connection either with existing clients or for generating new leads also. For sending campaigns, coupons, captive deals remainder and offers to the mobile number of non-DND clients is the best way. For the promotional Bulk SMS service, there is the inbuilt configuration gateway for the new accounts. ii). International Bulk SMS service, is the perfect way for brand promotion and is productive for the corporate houses. They send SMS to the overseas and targeted audience. 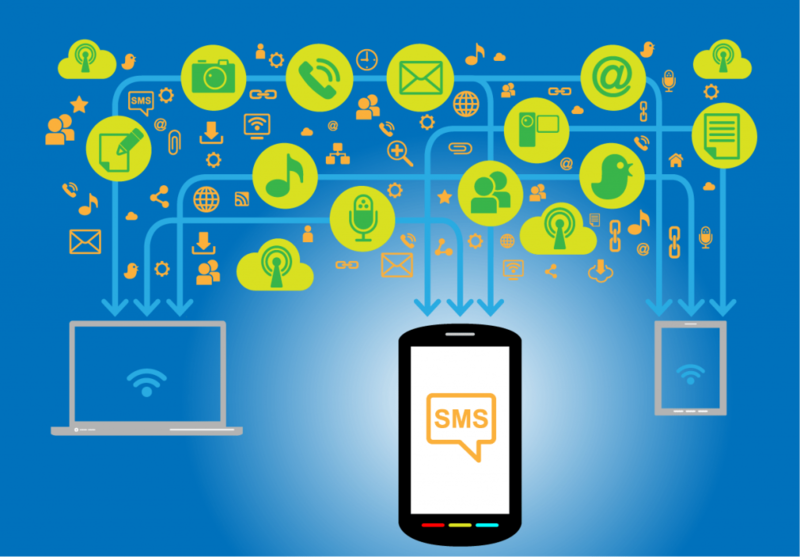 This bulk SMS gateway is independent of a time zone & geo-location of the service provider.